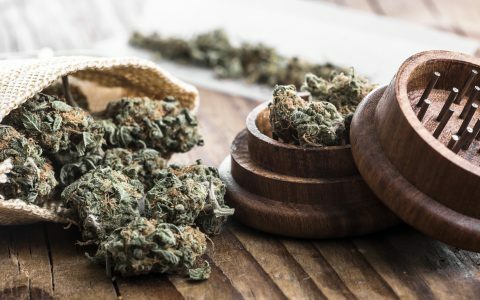 With an ever growing list of cannabis products on the market (and just as many ways to consume them), keeping all of your cannabis essentials in one secure spot can get a little tricky. 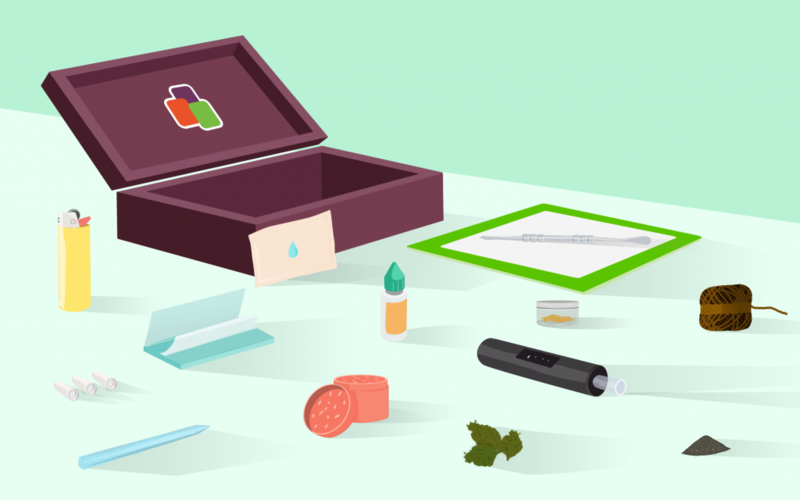 We get it, so we put together the ultimate stash box checklist, featuring everything you need to complete your stash. 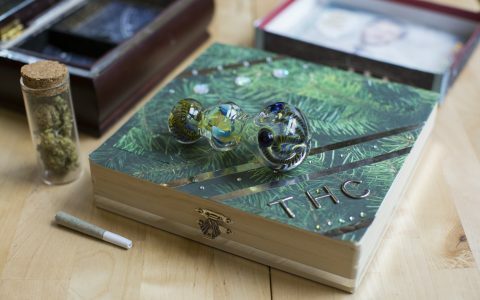 While big-ticket items like bongs, dab rigs, pipes, and tabletop vapes will likely be set out for all to see and use, miscellaneous accessories (and consumables, if you have underage kids or visitors) need a designated place to live—hence the art of building the perfect stash box. From the necessary lighter to a handy bit of black pepper, fill a quality stash bag or box with these stash basics and never find yourself empty-handed again. 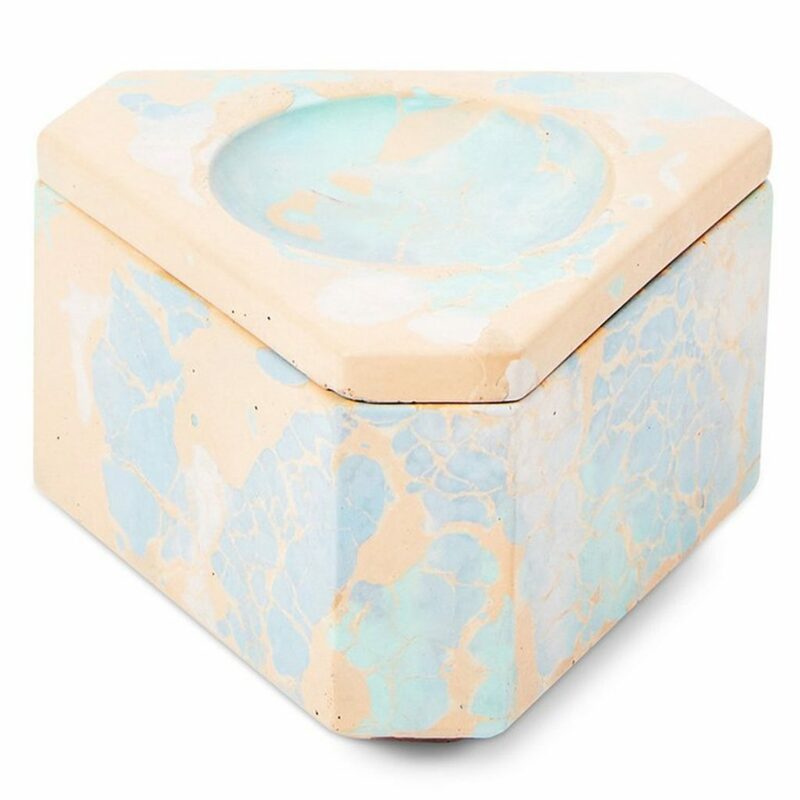 Have your own go-to stash box additions? Tell us about them in the comments. 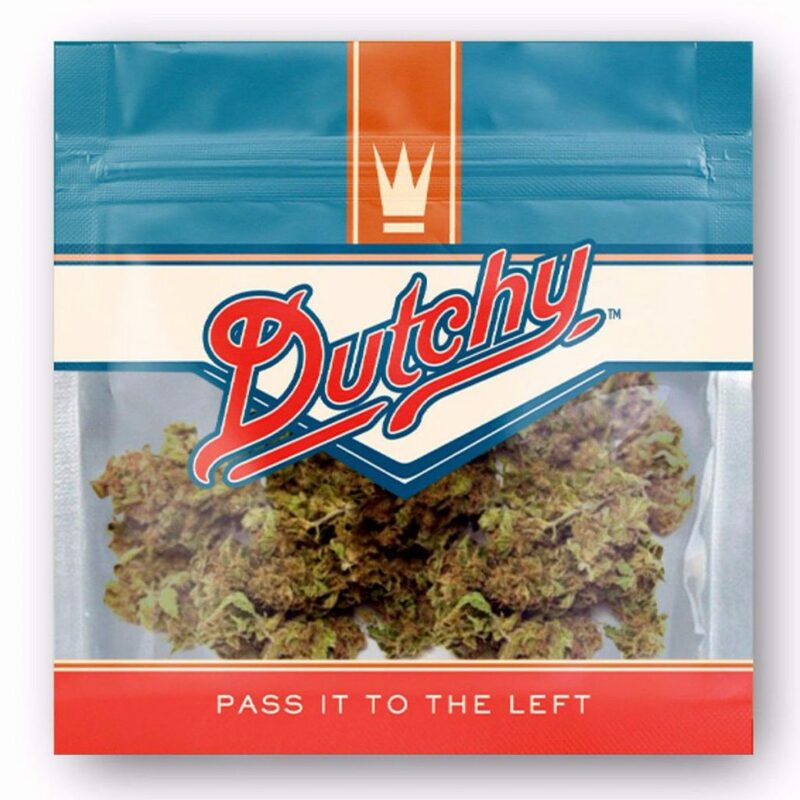 Whether you live for buzzy sativas, relaxing indicas, or a touch of each in a hybrid, every smoker needs some fantastic flower. 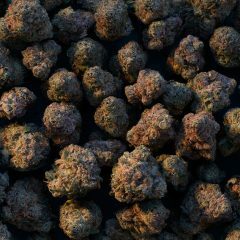 Check out our top 100 strain picks, discover a few unsung varieties, and visit your favorite dispensary for some quality nugs to jumpstart your stash box collection. Load up on papers, cones, and crutches that you’ll need for a perfectly-rolled joint. For ease of use, consider the Classic Cones from RAW, or for a taste of the finer things in life, check out these flashy White Gold Sheets from Shine Papers. 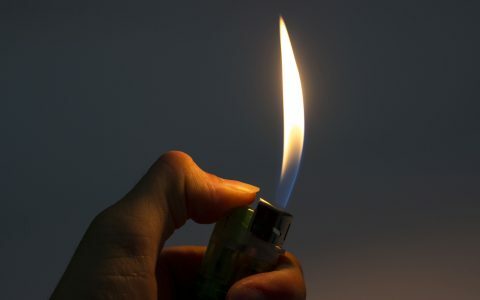 Cannabis flower would be nothing without a lighter. 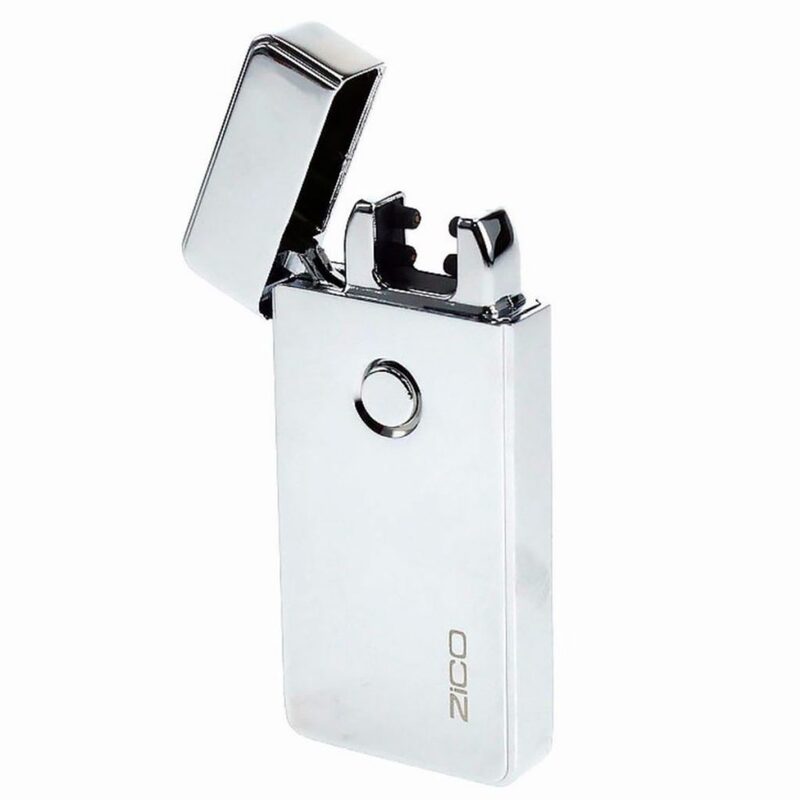 Get creative with a DIY piece, declare your passionate love for Dwayne “The Rock” Johnson (we won’t judge), or step up your tech game with this flameless number by ZiCO. 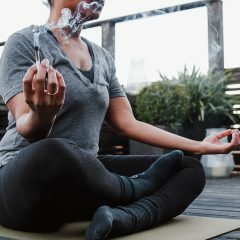 If you’re trying to keep it all-natural, check out Hemplights’ 200-foot Hemp Pack, which you can keep contained with Just Perfect Pipes’ handy Hemp Wick Spool. Pokey tools come in all forms—from sharpened chopsticks to wayward bobby pins—but no need to look under the couch or rifle through a kitchen drawer to clear your bowl. 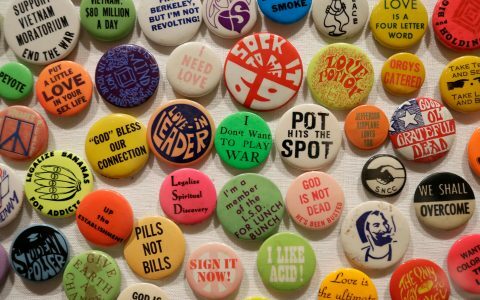 Consider picking up this decorative Peace Poker No. 2 from Peace Pokers to have close at hand. Invest in a quality grinder to keep your kief contained and your cannabis perfectly broken apart. 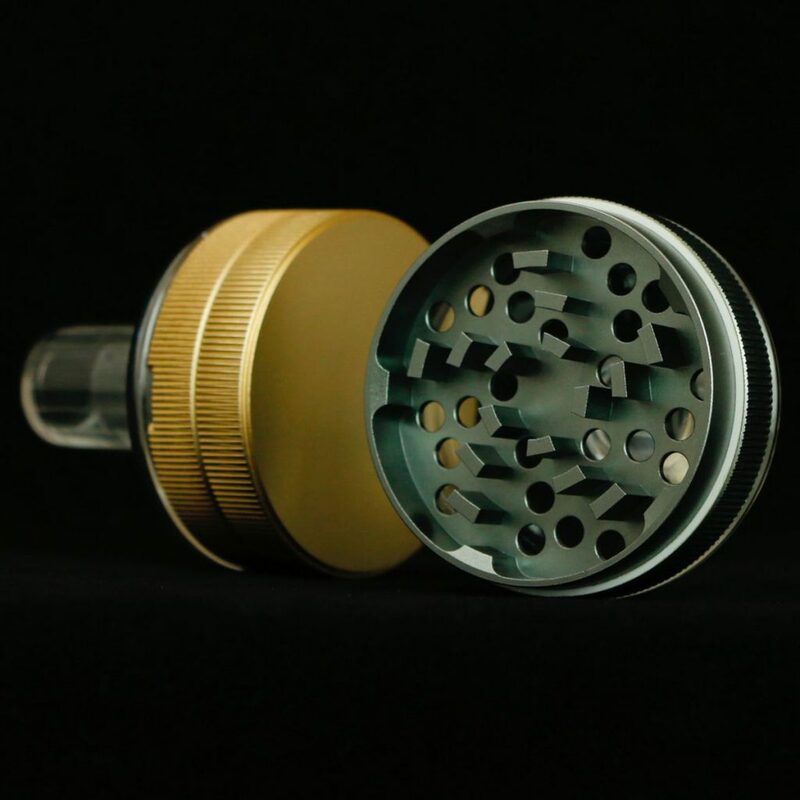 If you prefer to vape dry herb, check out ANAXY.net’s intriguing Anaxy Seed grinder, designed for precision pouring. Wary of aluminum? 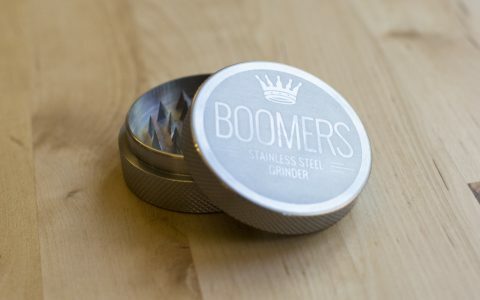 Check out our favorite stainless steel grinders. Concentrates come in a variety of shapes, sizes, and styles. They’re essential for dabbers and vape enthusiasts alike, so it’s best to keep them close at hand in your stash box. No matter where you live, we guarantee there’s a perfect concentrate out there for you. 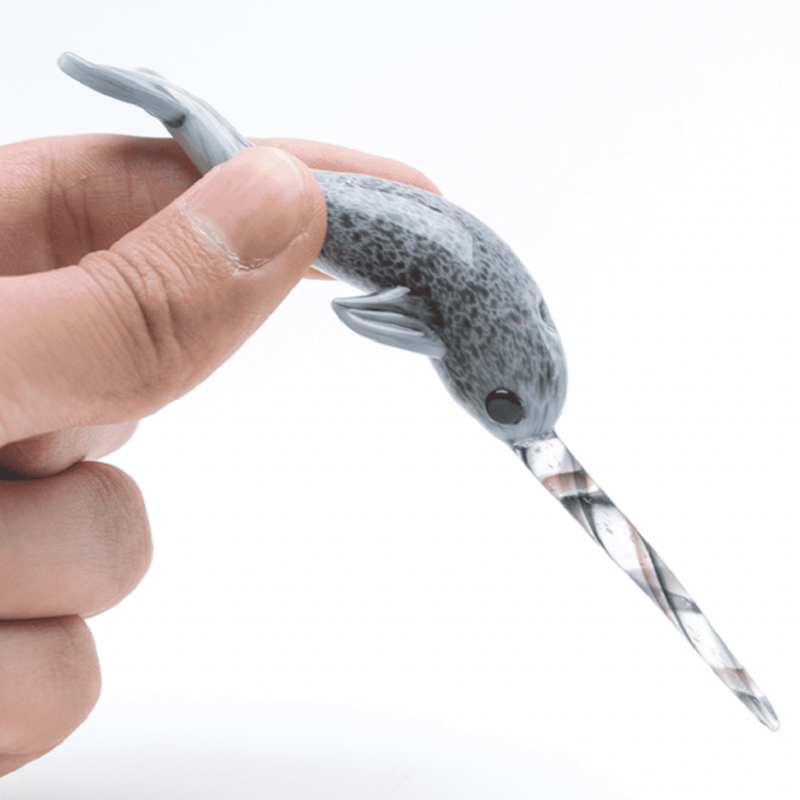 You can’t dab without a dabber, and Stash Lab Technologies got it just right with their incredible “Ned the Narwhal” Glass Dab Tool. 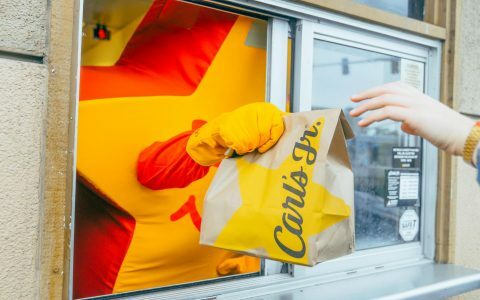 Feeling a bit spicier than that? Check out the Chili Pepper Dabber, too. 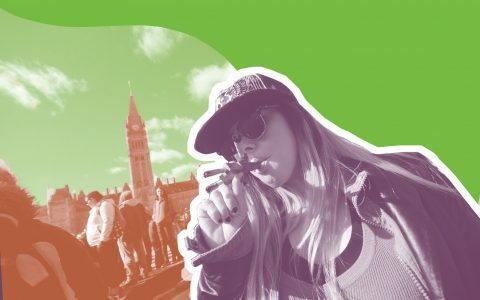 From convenient, disposable vapes to unique and artistic vape collaborations, there’s a vape out there that’s right for everyone. Puff on a discreet pen you can take anywhere or consider an effects-based brand to get you in the right mood. Prefer CBD? 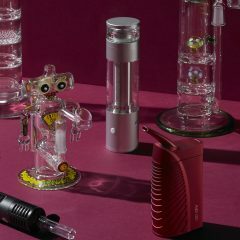 Reach for the Focus CBD Vaporizer Pen (available nationwide) from Select Oil for a rush of peppermint and a dose of mental clarity. 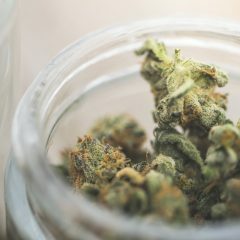 Pre-rolls, flower, and concentrates need to live somewhere secure, so house them in a few reliable stash jars and you’ll never have to deal with crushed joints or battered nugs again. Tetra’s stylish Metra Box is a stylish take on flower storage; pre-rolls will be protected with Futurola’s waterproof Storage Tubes; and concentrates store easily in Cannaline’s non-stick 5ML Concentrate Containers. 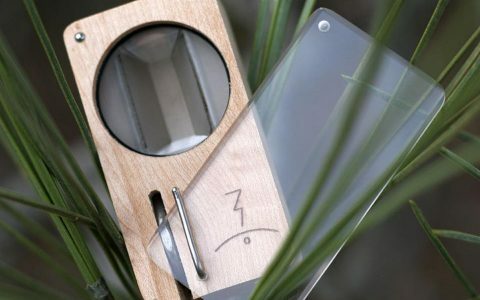 Dry, bloodshot eyes will be a thing of the past once you include refreshing eye drops to your stash box. Throw in the incredibly soothing Rohto Eye Drops in Cool for near-instant relief from the classic cannabis induced red-eye. Keep mold, mildew, and strong odors at bay with humidity and odor control packs. 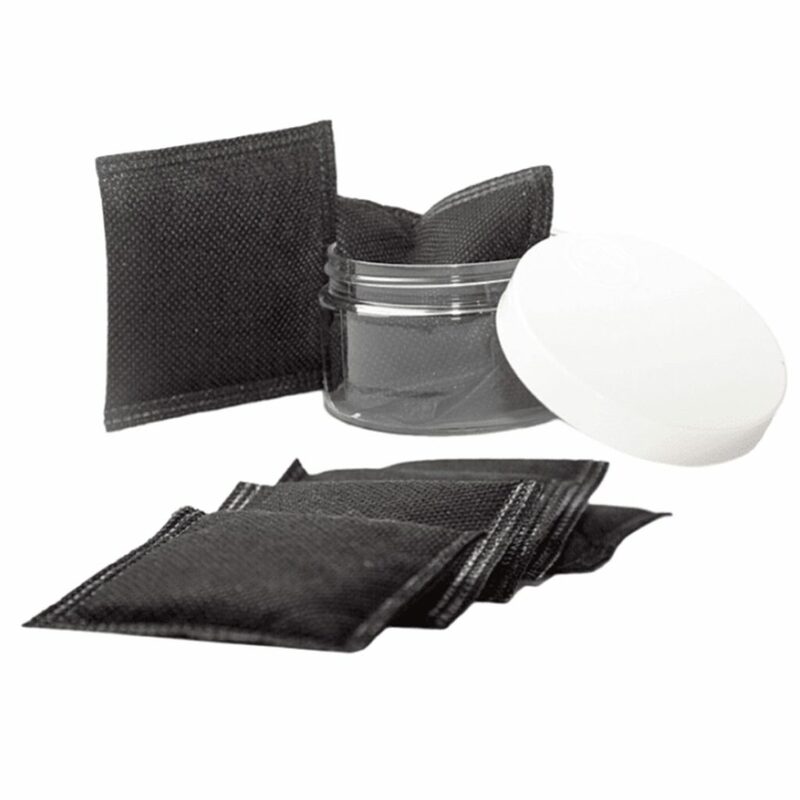 If you’re traveling with cannabis, throw a couple of Stashlogix aroma-suppressing OdorPax into your stash box to keep it discreet. 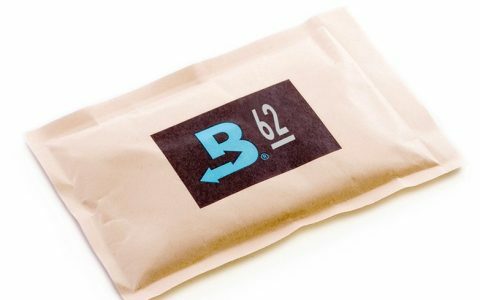 For the ultimate in humidity control, reach for Boveda’s innovative 2-Way Humidity Packs which ensure the perfect cannabis-approved 58–62% relative humidity. A tried and true way to counteract paranoia, black pepper is a welcome bonus to any stash box collection. Keep a miniature pepper mill on hand to get a fresh whiff of this anxiety-quelling spice anytime you (or your friends) need it. 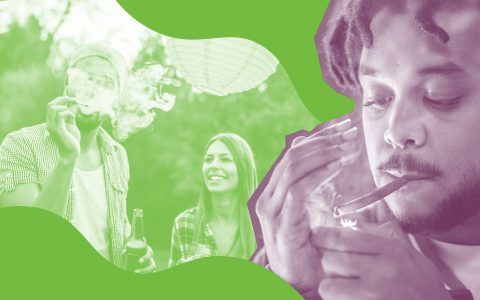 Sometimes you can’t pack everything you want into one conveniently sized container, but if you find yourself with a little extra room in your stash box, consider including these excellent additions and bulk up your cannabis collection. A smoke circle with a freshly packed bowl or lit joint needs a place to ash, and if you don’t want to set it out on your tabletop, you can keep it in your stash box (empty it before you do, of course). 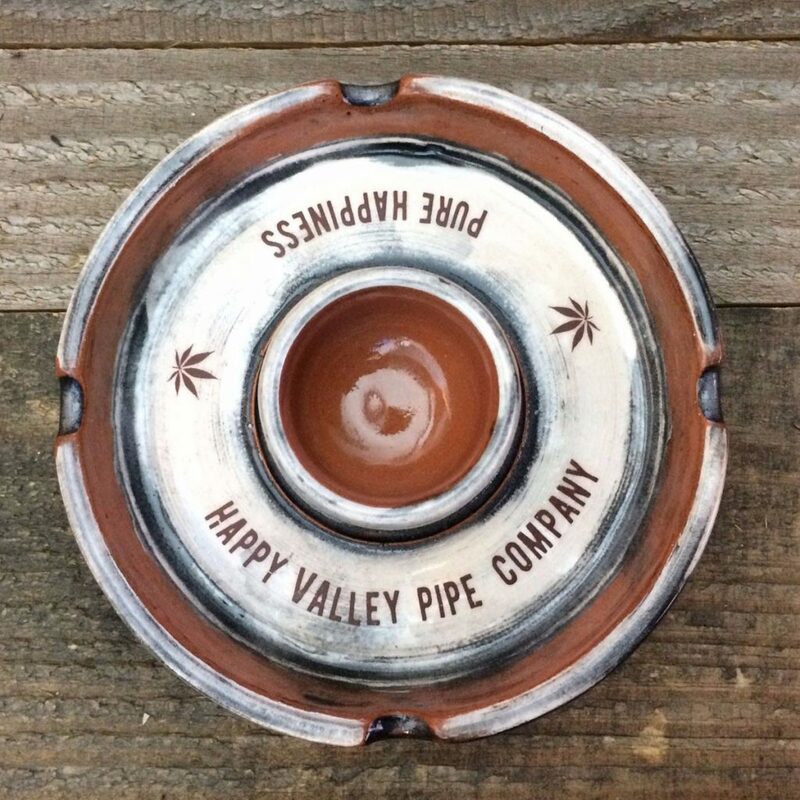 Check out our picks of the coolest ashtrays on the market or go rustic with Happy Valley Pipe Company’s ceramic Adventure Ashtray with its very own built-in stash bowl. 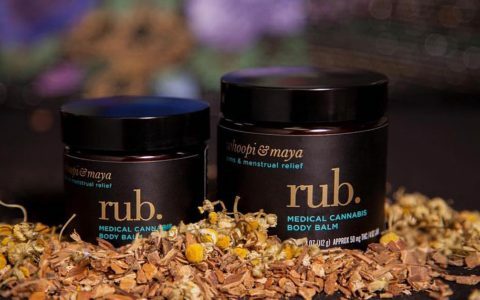 Soothe achy joints or irritated skin with an infused topical to calm inflammation and other maladies. 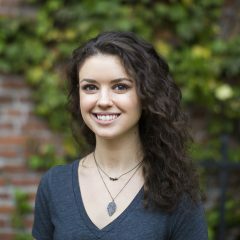 Stash Omm Remedies’ 1:1 THC to CBD Baba Salve with your smoking accessories, or try out a Mary’s Medicinals 20mg THC Transdermal Patch for a unique cannabis delivery method. You don’t need bulky brownies or large packs of gummies to take over your stash space, but it’s always nice to have a backup in your box. 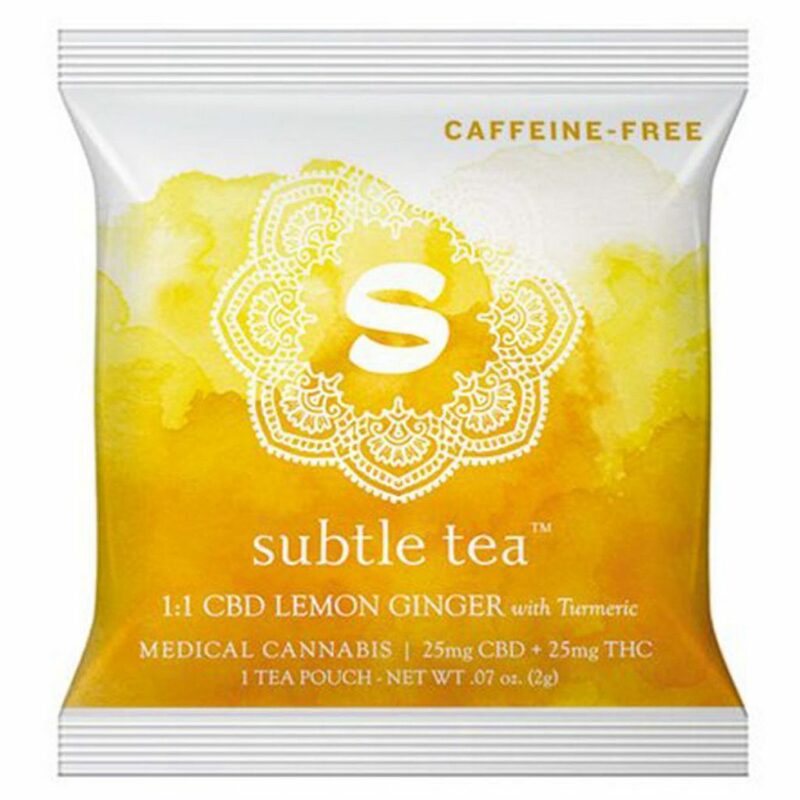 CBD lovers should check out Mr. Moxey’s delectable Ginger CBD Mints (available in Washington and Oregon); if you’re a fan of drinking your THC, keep a few packets of Subtle Tea’s 40mg THC Hibiscus Berry Tea (available in California) for quick and calming indulgence. Every dabber needs a dab mat, and if you have room to keep it in your stash box, you’ll save table space better reserved for showing off your rig. Check out DabPadz for an excellent selection including this trippy Wired mat. 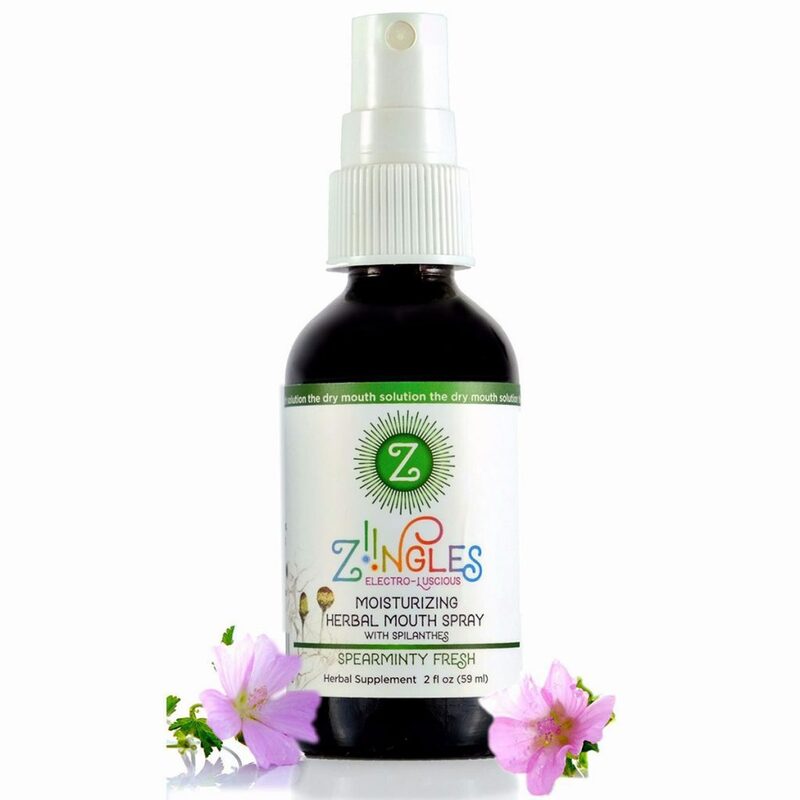 Dry mouth has plagued us all after certain strains, but besides chugging an enormous amount of beverages, you can rely on a bottle of ZiiNGLES Cottonmouth Solution.